I am Serge Kamgang from Cameroon in Central Africa. 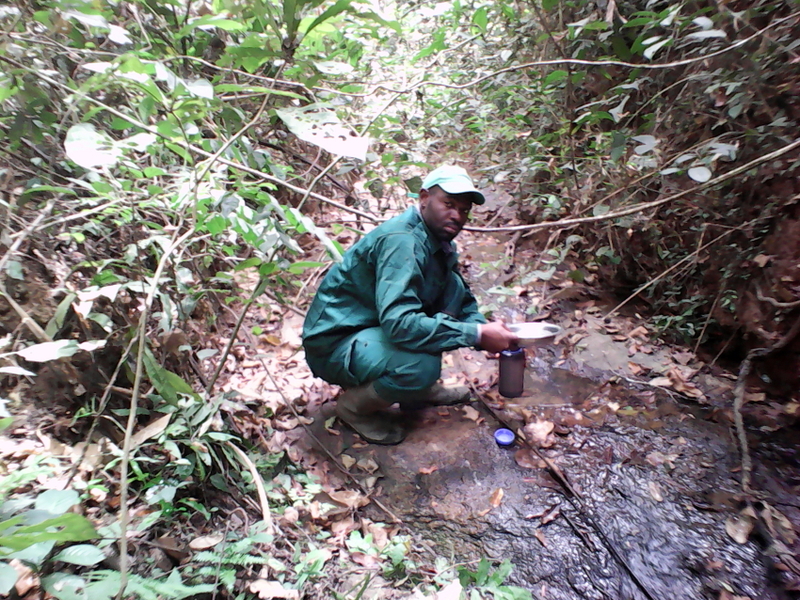 A few months after my graduate studies at the University of Dschang as a Forest and Wildlife Engineer, I worked for World Wild Fund for Nature as a mammal survey consultant in Lobeke, Campo-Ma’an, Bouba-bek and Nki National parks between 2008 and 2009. I am currently an employee of the Ministry of Forestry and Wildlife, and a teacher at Garoua Wildlife School where I supervise student internship and teach the following courses: Species Monitoring and Conservation, Estimating Animal Abundance and Occupancy, and Primatology. I am particularly interested in the conservation of great apes in Cameroon. My expectations from the course are to obtain new skills (species modeling, presence/absence) that could allow me to update my teaching, master R software for statistical data analysis, and scientific paper writing.